Free Shipping in the continental US!!! Manufacturer claims a min of a 5 Horsepower Gain at the Wheels! 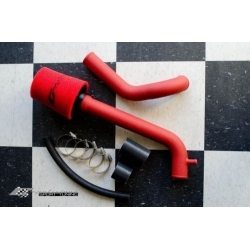 This intake is designed specifically for the North American Version of the FIAT 500 (will not fit the EU Version). Direct bolt on replacement designed to bolt on and replace the restrictive factory intake system. This intake has recently been upgraded with additional bracing for a more secure fit. This listing is for the new version. This unit will work on both the Manual and Automatic Transmission North/South American Versions of the FIAT 500 cars, BUT NOT the ABARTH. 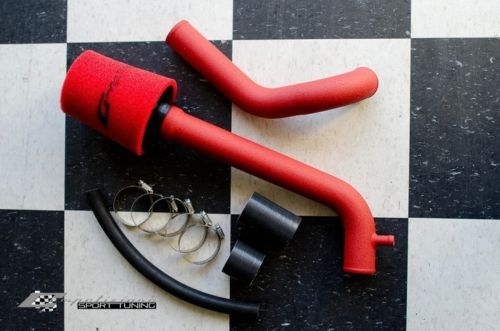 If you have the ABARTH please check out our other listings for intakes that are designed for the ABARTH.